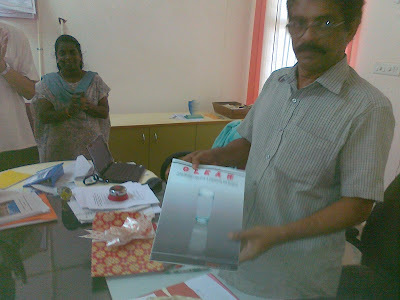 The first issue of technical magazine CLEAR, an initiative under SIMPLE Group, was released by Principal Prof. Shoukathali on 13th September 2012. 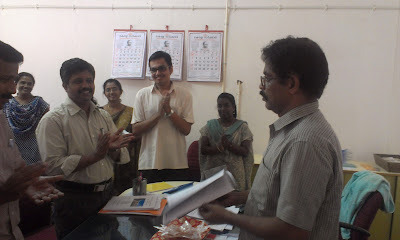 The releasing function was arranged at the Principal 's office. 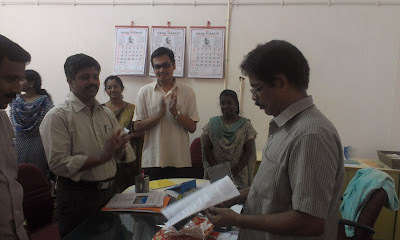 In the presence of members of Staff Council, Faculties and staff of Department of CSE, and students of M.Tech CL the Chief Editor of CLEAR Dr. P. C Reghu Raj ( Professor and Head, Dept. of CSE), handed over the first issue to the Principal. 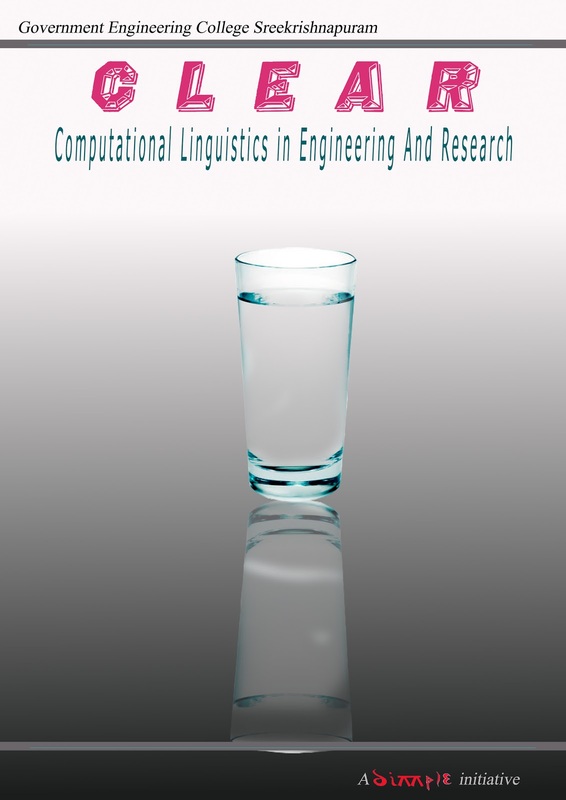 The magazine CLEAR- Computational Linguistics in Engineering And Research- is an on-line magazine, publishing from GEC, Sreekrishnapuram. 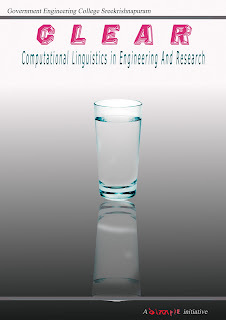 The magazine aims to discuss different activities in the area of Computational Linguistics and co-ordinate different programs in this area. The September issue received articles from researchers and academicians like Dr. Achutshankar, Prof. Jathavedan, Dr.Sudheer Marar etc. The magazine is proposed to publish once in the span of three months. 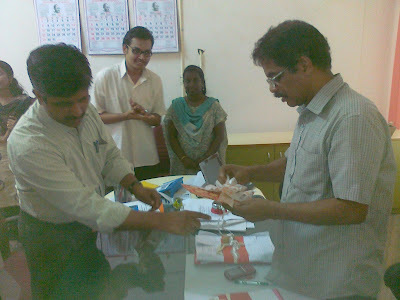 Next issue will launch in month of December, 2012.